The Magner 165 was created using the latest technology to provide speed, usability, accuracy, and overall superior performance. 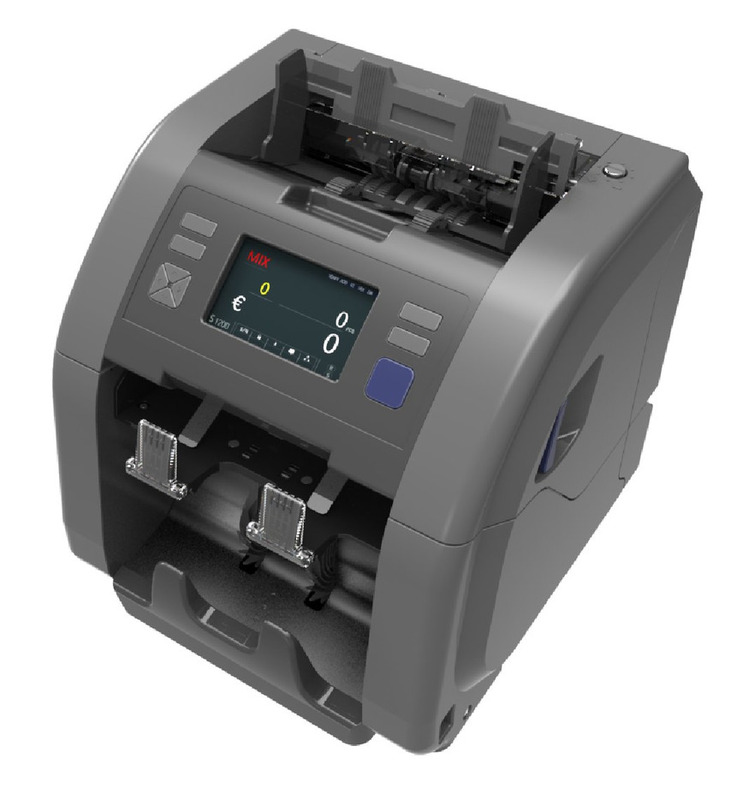 The network connectivity ensures you always have the latest updates in banknote recognition and security. High-speed 1GB data transfer allows integrating the device into your current reporting and monitoring system. 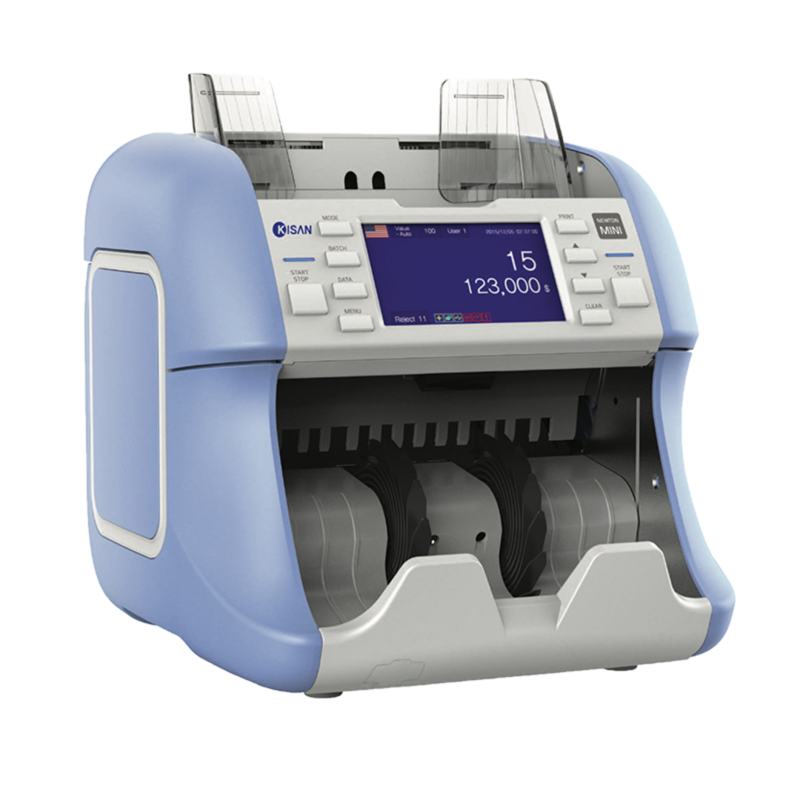 Variable counting speed (800/1000/1200 notes per minute) depending on banknote fitness and quality. Serial reading 1200 npm. 2-sided RGB, CIS with IRT/UV/ MG sensors for counterfeit detection and note recognition. 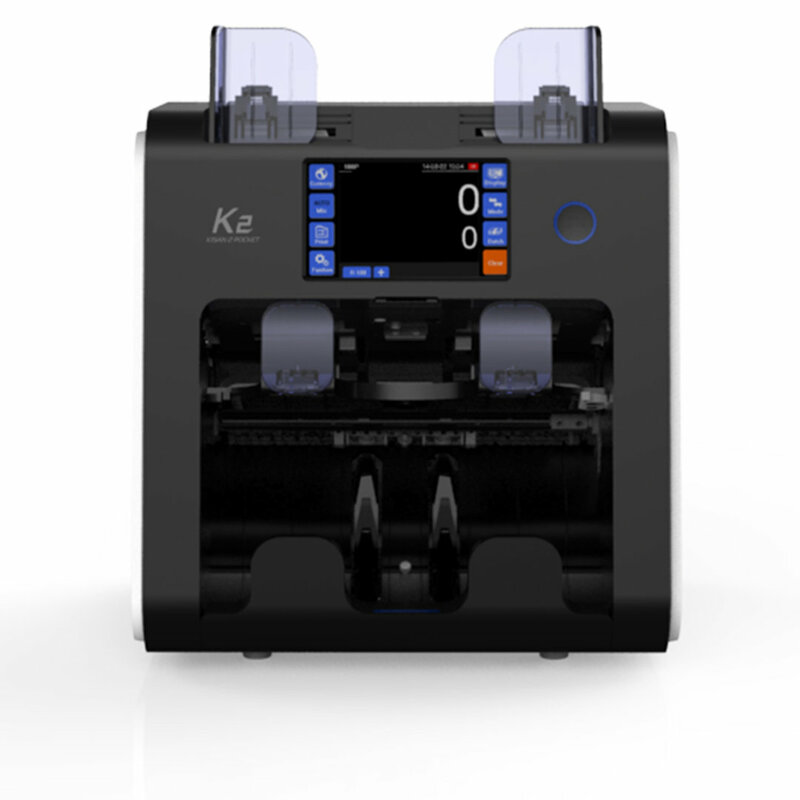 Automatic or manual start with dual user operation. 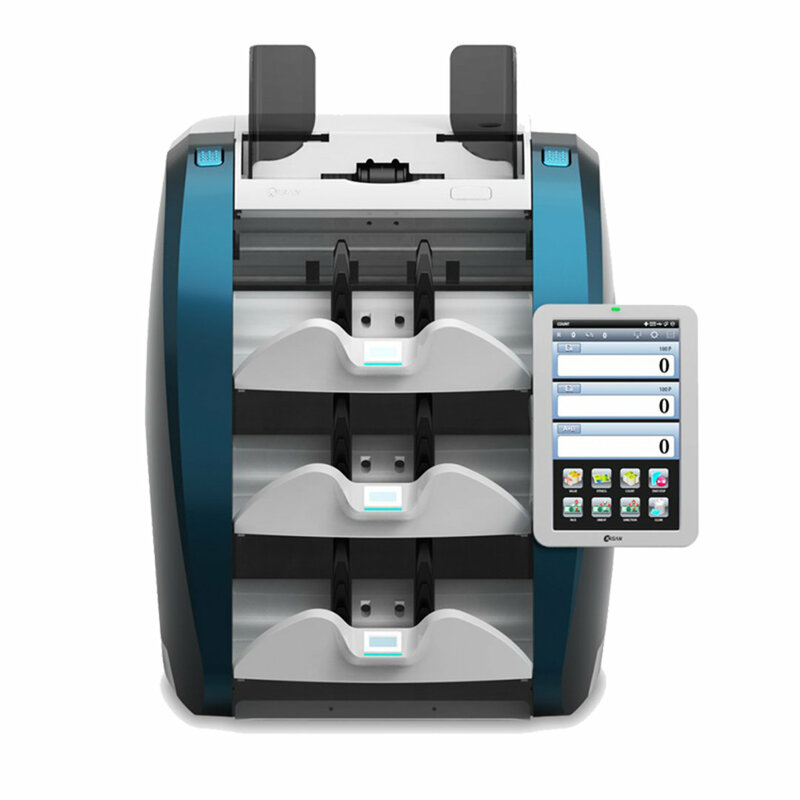 Supports updates via remote, USB and manage installed applications. Touchscreen display to facilitate user interaction and provide high readability. 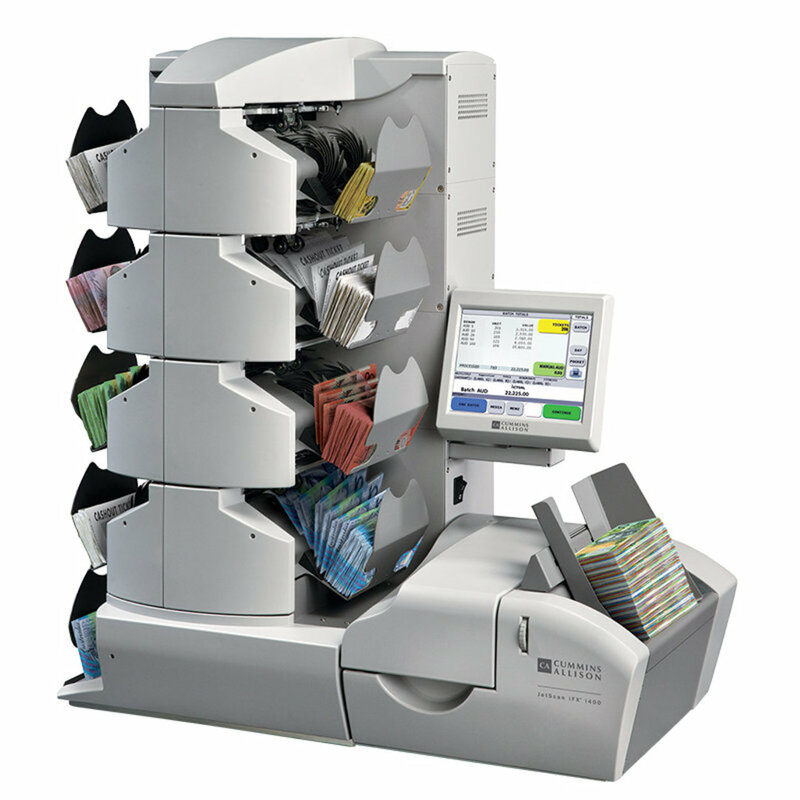 Banknote thickness adjustment for multi-currency applications (up to 40 currencies). Connection to external display and PC for high speed 1GB data transfer.